A new piece of music called 'If I Have Freedom' was commissioned to celebrate the organ's restoration, drawing its inspiration from the organ's connection with William Wilberforce. 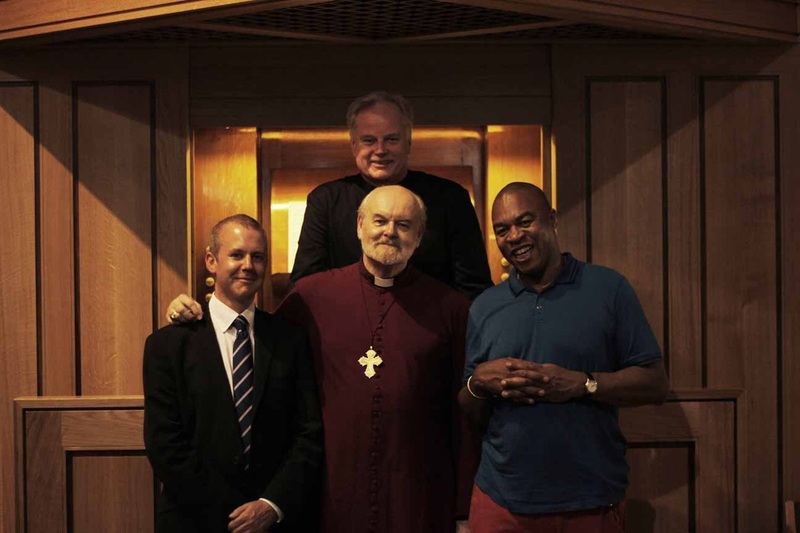 The music was first performed on September 6th 2013, when the Bishop of London, The Rt. Rev'd and Rt Hon Richard Chartres, blessed the organ. 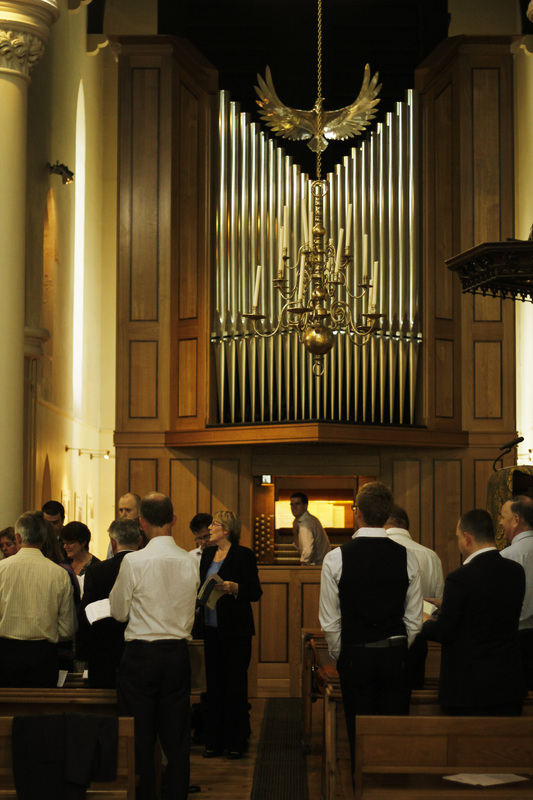 The Rev'd Canon Dr William Taylor, Vicar of St John's Notting Hill, chose the words for the piece. You can read his explanation for the choice of words below. The composer is Matthew Wood. You can also listen to a recording of the piece by scrolling to the bottom of the page. 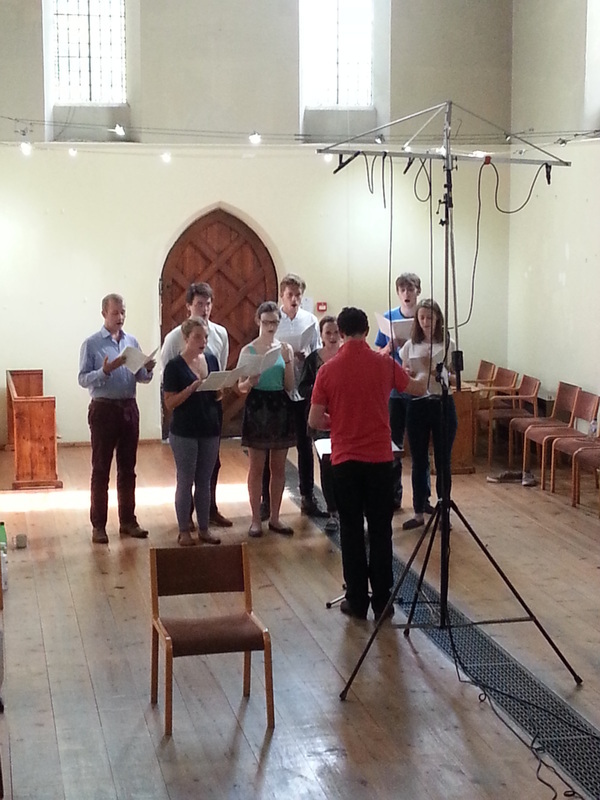 This recording was made after the organ blessing, on Saturday 12th July 2014. 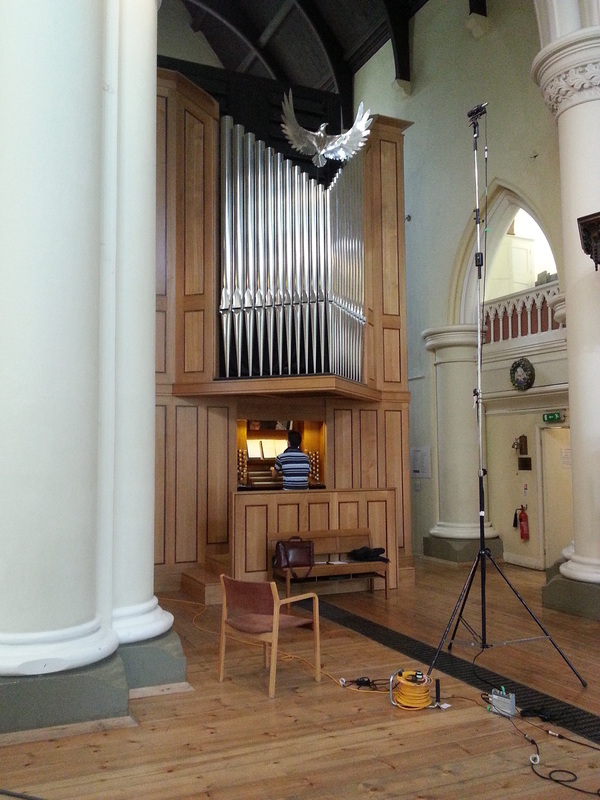 It was funded by the Heritage Lottery Fund, to serve as a permanent record of the organ restoration project. I chose to put these words together as, for me, they express the essence of the Christian faith as “freedom under authority.” The words themselves come from three different sources and contexts – William Wilberforce in eighteenth century England, Richard Lovelace from the same country and the seventeenth century, and the Latin acclamations from eighth century northern Europe. Wilberforce’s words address many of our contemporary situations with startling relevance – from the banking scandals of our own society to the unfolding tragedies in Syria and Iraq. Richard Lovelace was writing in the very different context of seventeenth century England in the grip of civil turmoil and war. Lovelace, the grandson of a Lord Mayor of London, and a great-grandson of Edwin Sandys, Bishop of London 1570-76, wrote this work in prison in 1642. Lovelace’s words have often given comfort and strength to the incarcerated – especially victims of the miscarriage of justice, and those imprisoned for their beliefs. These Latin acclamations can be seen today on an Egyptian obelisk from Heliopolis, transported to Rome in 37 AD by the Emperor Caligula, and now in St Peter’s Square. They were added to the base of the obelisk by Pope Sixtus V in 1586. 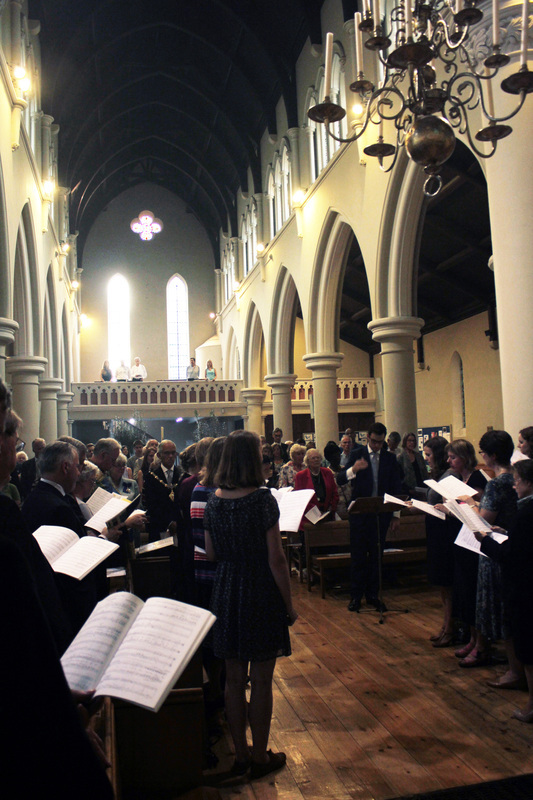 The acclamations were used liturgically in The Office of Matins for Christ the King, as the plainsong Laudes Regiae, or Royal acclamations, and also sung at coronations and anointings since the time of the Emperor Charlemagne (742–814). The Latin words remind us that there is no true freedom without it being under authority, and that one without the other will always be a human cul-de-sac. Matthew Wood’s powerful setting of these words gives encouragement and strength to all of us to persevere in The Way, but especially to those who experience slavery, incarceration or persecution today. I am profoundly grateful to Matthew Wood for his musical setting of the words I chose, to the Sing Evensong Choir for this first performance of it, and to the Heritage Lottery Fund for their generous sponsorship.